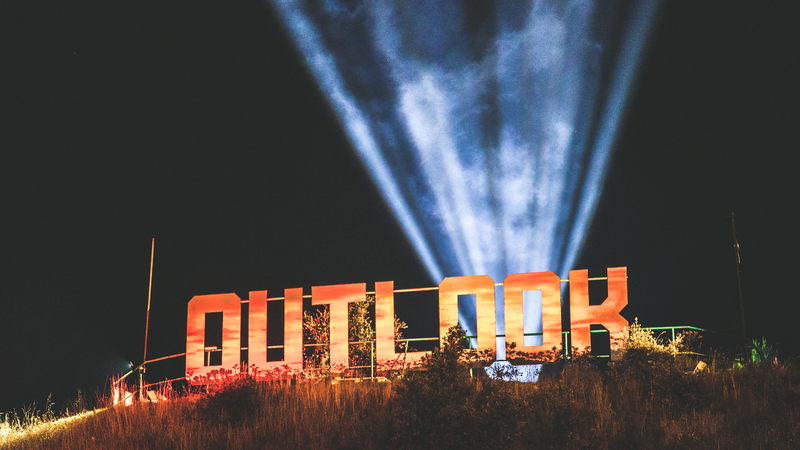 Outlook Festival have today announced some of the acts that will feature on their 2018 lineup and it’s looking to be one of their best yet. The preliminary lineup features prominent names in the UK music industry, the likes of J Hus, Stefflon Don and Wiley. The festival, showcasing the best in bass, dubstep, DnB, grime, UK afrobeats and hip-hop is back for it’s eleventh year at Fort Punta Christo in Croatia. The four day festival, from September 6-10, brings together the best old and new school acts and definitely ticks the boxes with J Hus for one, the Mercury Prize nominated rapper whose addictive mix of rap and afro sounds has made him a household name. Also Stefflon Don, with her wordplay, natural finesse and female empowerment aura is definitely making her hot property. Then there’s Wiley. The Grime Legend. Enough said. Also on the initial act list are Kojey Radical, Mist, Madam X, Children of Zeus, AJ Tracey, David Rodigan, Channel One, Bonobo, Andy C, Noisia & Digital Mystikz. Tickets start at £100 and are available on their website now so if you want to make your summer 2018 one to remember, make sure you don’t give Outlook Festival a miss. The Fort is calling!